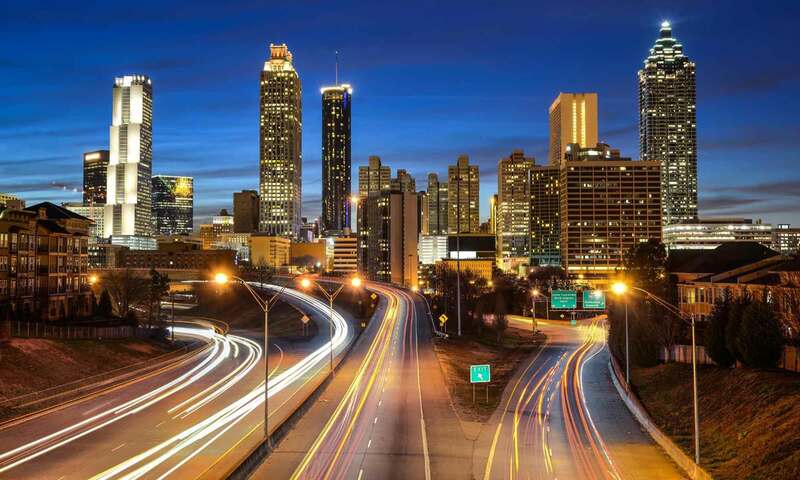 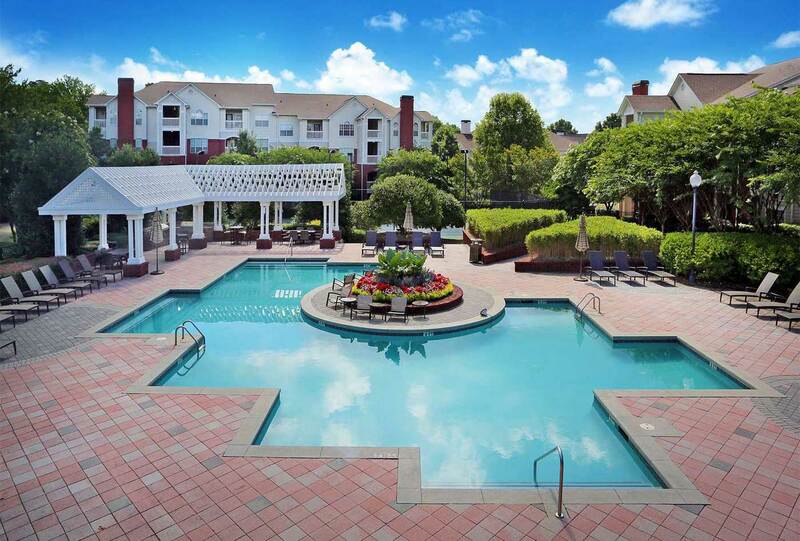 Located in the charming Vinings area, The ARIUM at Vinings Station combines the pleasures of small town living with easy access to I-75 and I-285 to Buckhead, Cumberland/Galleria, Downtown Atlanta, the airport and major business centers. 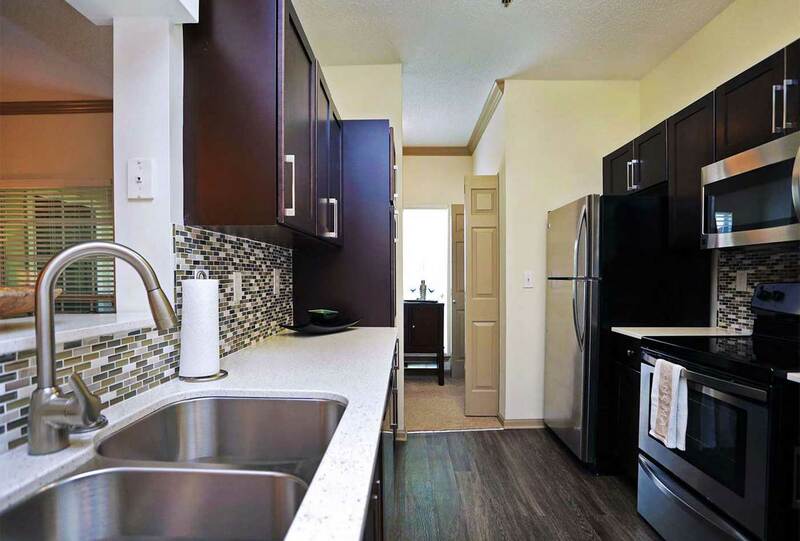 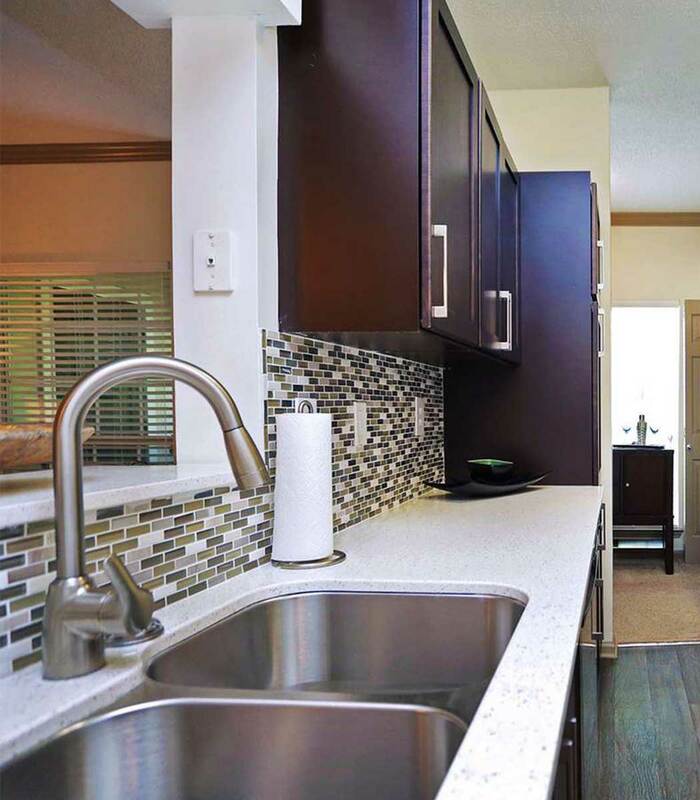 Our one, two and three bedroom classically styled homes feature gourmet kitchens, crown molding, bay windows, wood-burning fireplaces, ceramic tile bathroom finishes, garden tubs and spacious patios and balconies. 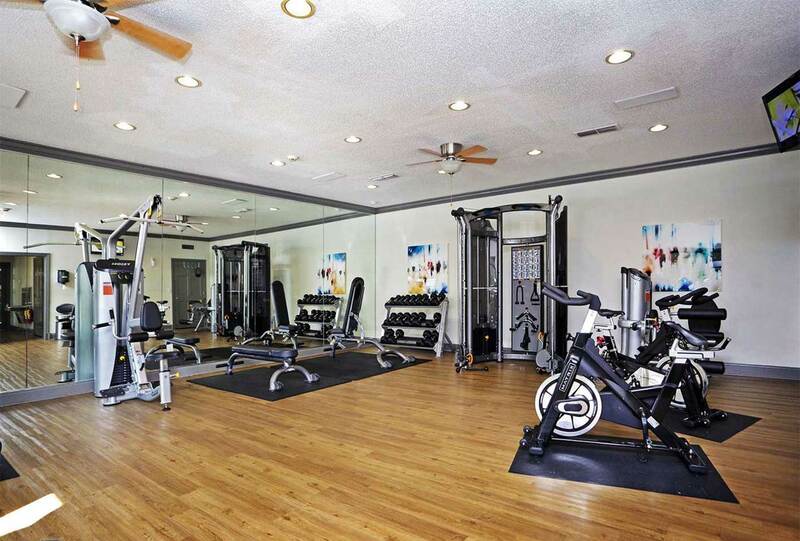 Amenities include a relaxing resort-style pool with sun deck and trellised cabana, modern fitness center, lighted tennis courts, and on-site car care facility.